While randomly scrolling through Pinterest I came upon this image — and the red dress made me catch my breath. I LOVE it. LOVELOVELOVE. It wouldn’t look that great on my 5’2″ frame but I covet it all the same. The color is so rich, the cut so fabulous. The boots are pretty great too. 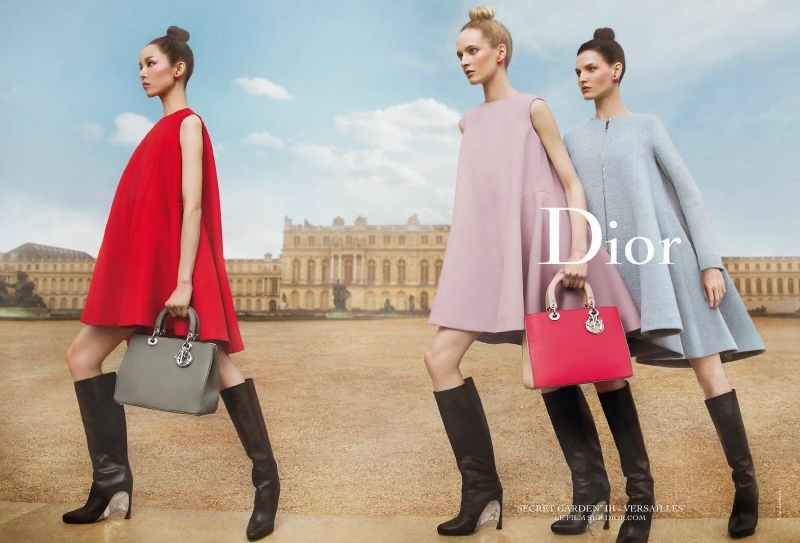 Dior simple nice dresses. Fabulous.